Get fit for summer with Ride! 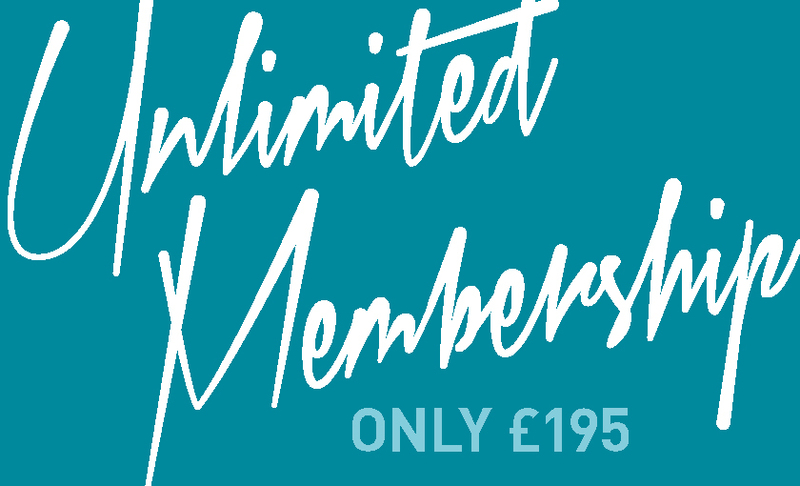 We are dropping our monthly unlimited from £295 to £195 PLUS adding non spinning mat classes such as Yoga for spinners and CORE 45, all of which are included in this UNLIMITED class subscription! Remember repetition is the key to all learning & progression, so if you are looking to improve your BURN score or loose weight then this deal will allow you to go for it!